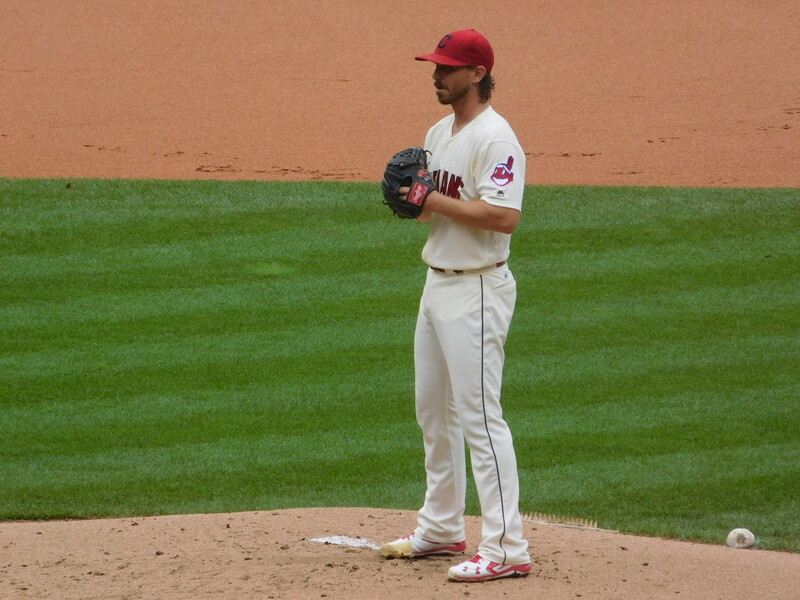 CLEVELAND – Tuesday night was yet another disaster for Indians pitcher Josh Tomlin, as it looks like the veteran thrower has finally reached rock bottom of his downward spiral of a 2016 season. The Tribe starter had the shortest outing of his career, going just 1.2 innings, allowing four Twins runs on seven hits, with two strikeouts and one homer. On the night Tomlin threw 41 pitches, 28 strikes. Twitter was none to kind to Tomlin during the game, speaking their mind about the pitcher and his poor outing against the Twins. I like Josh Tomlin. Rooted for him since day 1. Would totally have a beer with the guy. But…HE CANNOT START ANOTHER GAME, @Indians!! Well Tito said "We still have to make the playoffs" when playing Almonte. He needs to use the same logic when comes to Josh Tomlin. That better be Josh Tomlin's last start of the year. "You won't find someone with a bad thing to say about Josh Tomlin," Matt Underwood, who's apparently never found this thing called Twitter. I know Tito loves Josh Tomlin but continuing to run him out there this season is inexcusable.